Awe-inspiring hardly describes the feeling one has when first viewing the vast chambers of Carlsbad Caverns National Park in Carlsbad, New Mexico. It is difficult using just words to describe the sights discovered below ground in this area. My traveling companion and I had just enjoyed hiking in Guadalupe Mountains National Park to the south of Carlsbad, and since we were on a mission to enjoy seeing many national parks and other natural sites on our vacation, this was the next obvious place on our itinerary. 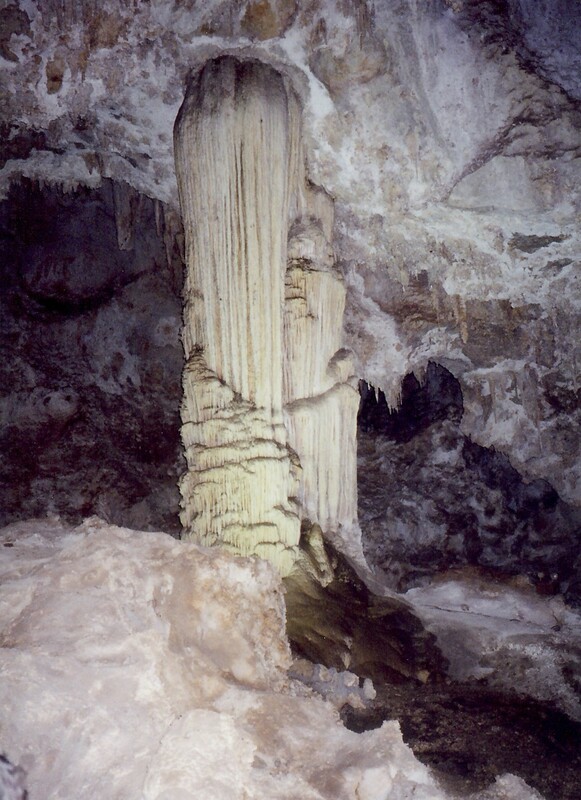 Carlsbad Caverns was a part of the same geological composition that had created the Guadalupe Mountains. 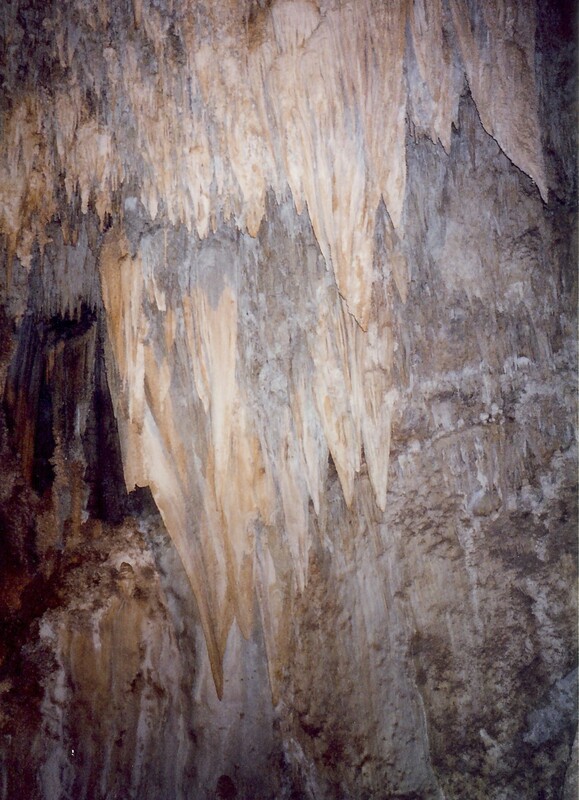 And as we had already learned, there were numerous known caves in the Guadalupe's. These caverns dwarf most other caves because of the gigantic size of its many chambers, particularly the one known as the Big Room. Speaking of big...the Big Room in Carlsbad Caverns is the second largest of its kind known in the entire world. Fourteen acres (6 hectares) of the open area would hold a significant number of football fields placed back to back or easily house an aircraft carrier with room to spare. For those people reading this post before learning about the Guadalupe Mountains National Park, I'll recap some information in layman's terminology laying out the history and geology of this area and just how this massive cave came into existence. 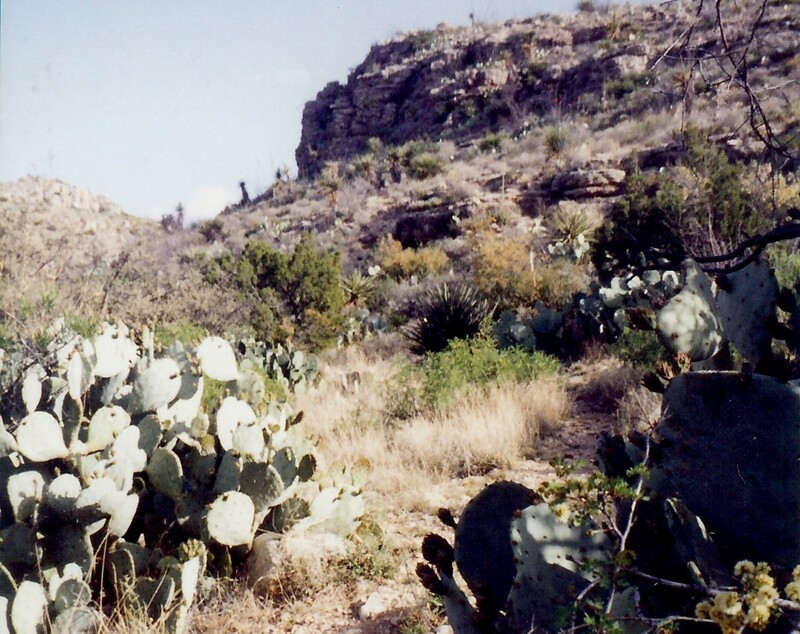 The Permian Sea once covered this entire part of the country encompassing parts of Texas and New Mexico. An inland sea with finger-like spokes with lime-secreting organisms lived and died in these mineral-rich waters. Gradually over eons of time (this all began approximately 250 million years ago) evaporation and solidification of these skeletonized organisms took place. Salts and sand covered what used to be a liquid sea, and the area gradually turned into desert. At the edge of what used to be the Permian Sea was the formation of a fossilized reef that eventually grew to many hundreds of feet thick and several miles wide. As the sea was receding thousands of feet of sediment was filled in over this location. Time altered the compressed organic material into precious oil and gas which has made parts of the Southwest valuable real estate for petroleum companies who try to recover those commodities for our modern lifestyles. Progressing forward in time, parts of this fossilized reef became uplifted as happened with the Guadalupe Mountains, Apache Mountains and Glass Mountains in Texas which is all a part of this same Permian Basin. Most of the Permian Basin remains buried underground. As areas became uplifted starting some 20 to 40 million years ago, fresh water mixed with the saltier water and began filling in some of the rock areas. 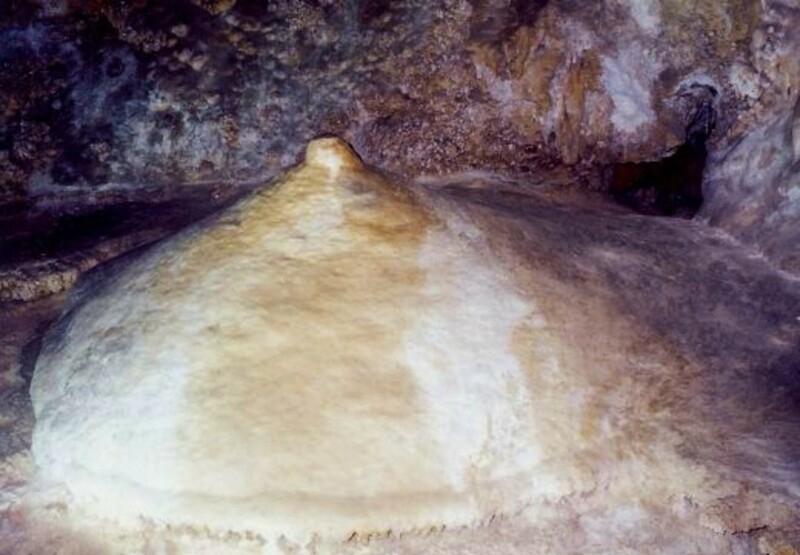 Limestone gradually dissolves in acidic conditions, and this is how the ongoing process of cave formation began. Some of the softer rocks fell to the ground as air-filled chambers began growing and nature started its decorating process within the caves. No one knows for sure just who discovered this massive cave first, but there is evidence of Native Americans knowing of its existence due to pictographs on some of the walls near the entrance. Also discovered are nearby cooking pits which the Indians would have utilized. Native Americans had also lived in the adjoining Guadalupe Mountains until they were driven out onto reservations in the late 1800s by settlers moving to the West. In 1883 a boy by the name of Rolth Sublett was lowered into the cave by his father according to some early reports. What or why this happened is not known. Perhaps just curiosity as to what was below the surface? Bats emerging from the cave drew a young man's attention two years later when accompanied by his father, Ned Shattuck was looking for a missing cow. More and more people began discovering this cave due to the valuable guano (excretions) left behind by what was found to be millions of bats residing in this cavern. Guano is a useful source of fertilizer due to its rich nitrate composition. Mining operations soon began after Abijah Long filed a claim for the guano and other minerals in this area. Shafts were dug, and mining cars brought valuable resources up from the depths. This mining did not last long, but the cave became better known and more people started exploring its depths. 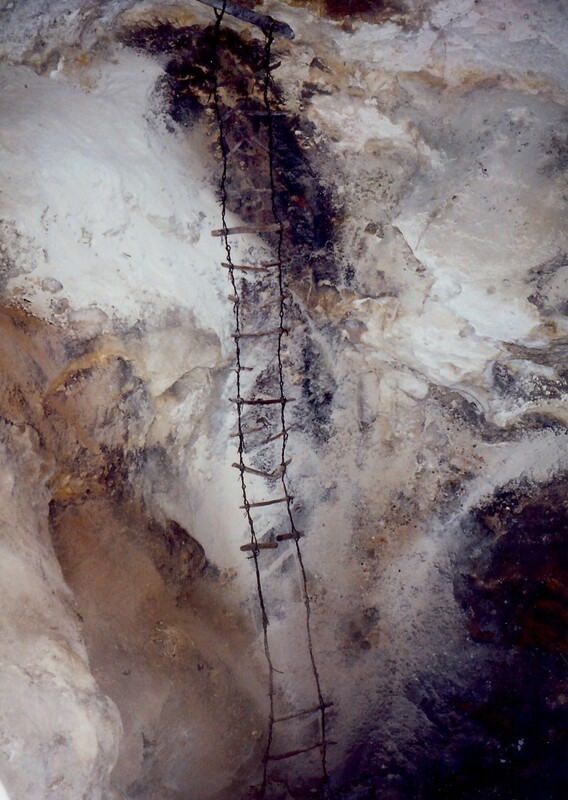 One of my photos shows one of the ladders strung down from one opening in the cavern that would have been used by some of these early explorers. Seen below are the words in the report of Mineral Examiner Robert A. Holley who was assigned to investigate the cave to determine if it was worthy of being named a national monument. This quote comes from a booklet of Carlsbad Caverns that I purchased on site. It is more than understandable his wording as he would have been exploring these huge chambers with the help of lit torches and probably miners lights. The beauty of the rooms with the stalactites and stalagmites that had originated over many thousands of years must have been overwhelming when first sighted. Also being one of the first to do this type of exploration would have been a daunting and somewhat scary task. One false step and one could fall into a seemingly bottomless and dark as night abyss.
" I enter upon this task with a feeling of temerity as I am wholly conscious of the feebleness of my efforts to convey in words the deep conflicting emotions, the feeling of fear and awe, and the desire for an inspired understanding of the Divine Creator's work that presents to the human eye such a complex aggregate of natural wonders in such a limited space." After more exploration by others such as geologist Dr. Willis T. Lee and with his heartiest of recommendations, President Calvin Coolidge signed legislation making Carlsbad Cave National Monument a reality in 1923. More and more people started discovering this beautiful and large cave, and pictures like those in National Geographic helped to widen knowledge and interest. It did not take that long to go from National Monument status to National Park designation. It was only seven years later when President Herbert Hoover signed the paperwork creating Carlsbad Caverns National Park. 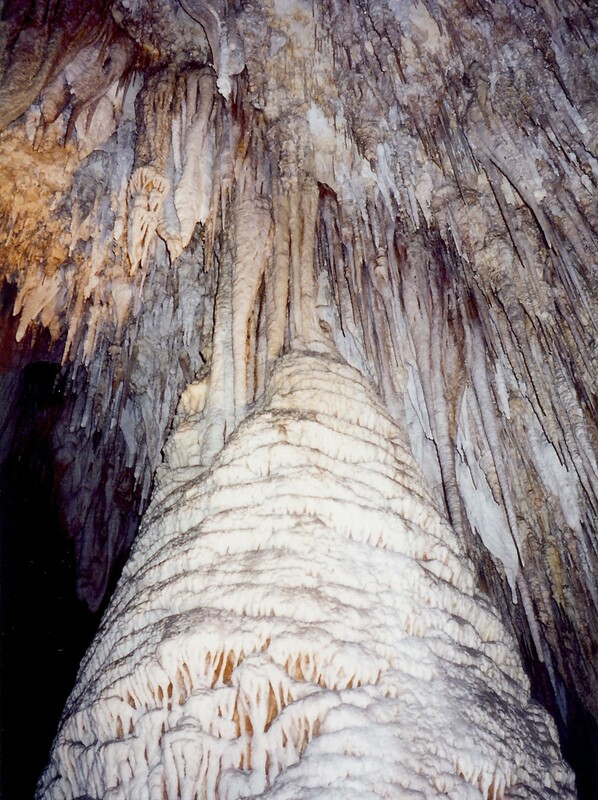 My husband had visited Carlsbad Caverns with his mother in the year 1966 before my knowing him. He described the cave as a "big hole in the ground." My friend and I were the beneficiaries of being able to see much more of the cave illuminated than did my husband and others who visited Carlsbad Caverns in earlier years. The extra brightness all happened when a California movie lighting specialist visited the cave and realized that with better illumination much more of the cave could be enjoyed by the masses of people who were coming to enjoy this spectacle. His offer to help light up more of the cave was accepted, and in 1976 his efforts culminated in what my traveling friend and I had gotten to view. It was no longer a "big hole in the ground" but a spectacularly lit chamber of wonders. 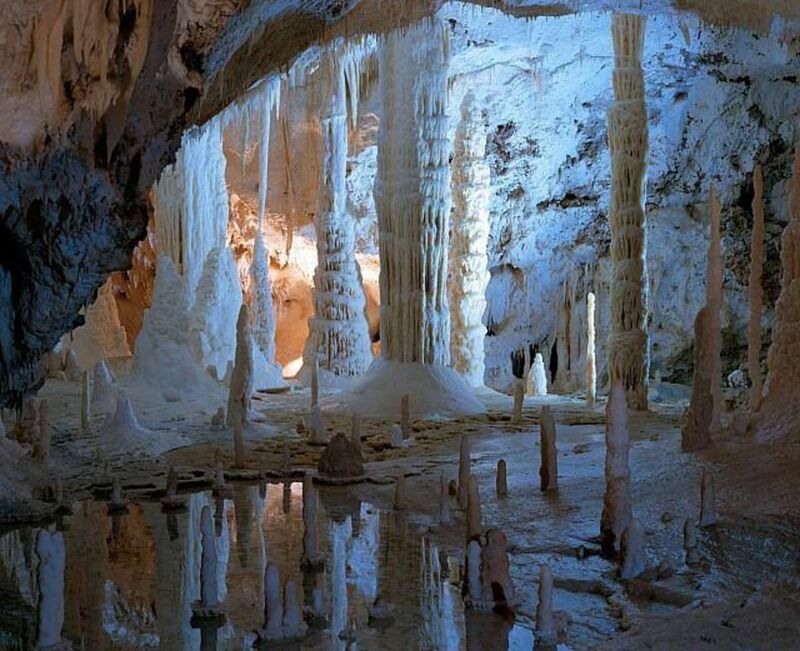 The project of adding lights to illuminate these spectacular stalactites and stalagmites as well as other formations would have been a delicate job of execution so as not to harm the delicate structures. While my friend and I were in one of these scenic rooms with many other people, the tour guide told us that he was going to turn out all of the lights so that we could experience what the first explorers of the cave might have felt. It was a brief but eerie feeling as the darkness is complete. No filtered light was seen from any angle as we were many hundreds of feet below the surface. The guide then lit a torch, and it was a welcome sight, but it barely penetrated the inky blackness of the surrounding cavern. There is a continual source of fresh air which permeates the chambers. It gave us a good sense of what it must have been like to have been some of the first explorers in Carlsbad Caverns at least regarding visibility. They were certainly brave, hearty and adventurous souls! At the time of our visit, they had discovered over 70 caves within Carlsbad Caverns, and most of them are not open to the public because of accessibility problems and to help protect the delicate formations. New ones keep being discovered. Some are large, and others are minuscule. Research of these caves continues regularly. Seven hundred and fifty feet (225 meters) below the surface is a lunchroom that has been built into place in Carlsbad Caverns with concession stands selling cold and hot drinks and box lunches. Picnic tables are also set up in this area so that people can rest, relax and enjoy refreshments of their choice. There is also an underground post office selling postcards, stamps and the like. My traveling companion and I both purchased postcards and stamps which indicated where they originated thinking that our families might appreciate the uniqueness of this post office deep in the bowels of the earth. It is hardly the norm! Depending upon one's physical condition and desires as well as available time, one can experience Carlsbad Caverns in different ways. For the adventurous spirits, there are parts of this locale where, and one would be going through narrow passages on one's hands and knees with headlights on one's helmet. 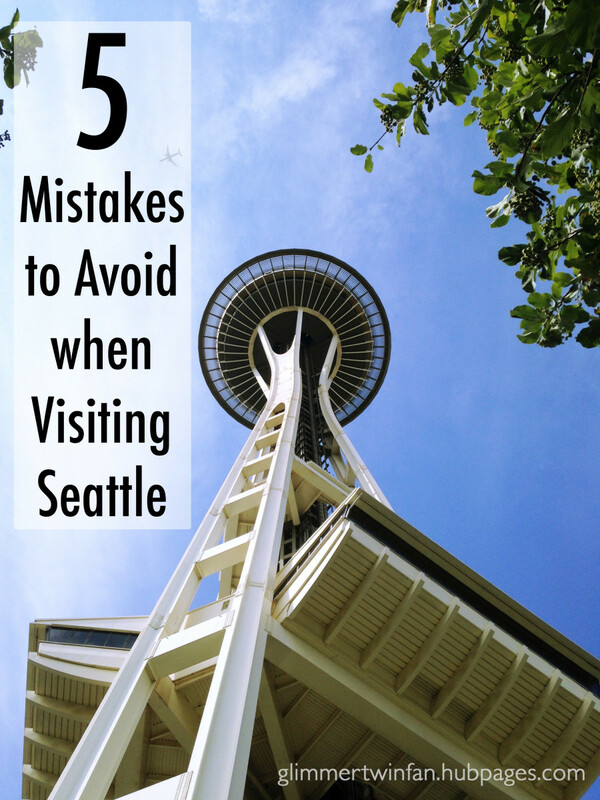 # 1: The easiest method is to take the elevator down to the lunchroom, 750 feet below the surface where one can walk the 1 1/4 mile ( 2 kilometers ) trail around the circumference of the Big Room. Wheelchair access is available for this portion of the cave. 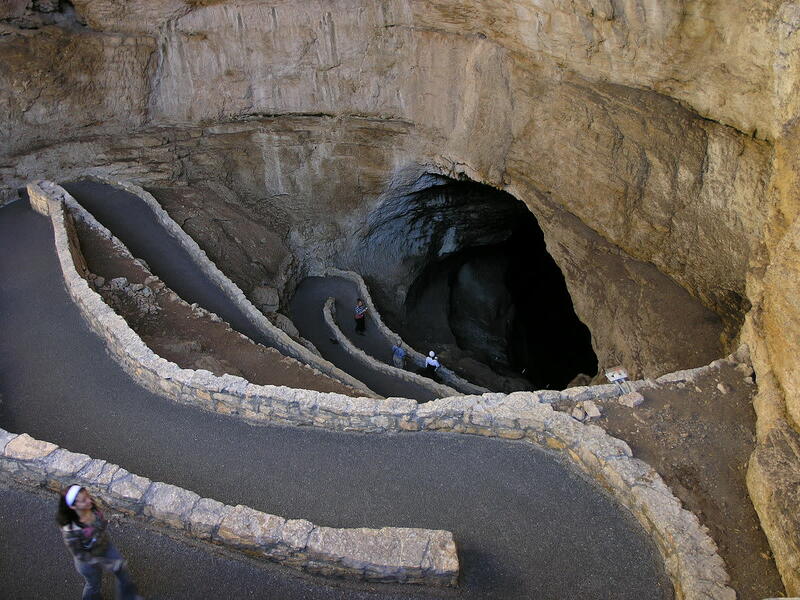 It is a self-guided tour, and it takes about one hour to enjoy this well lit circular route and most everyone going to Carlsbad Caverns if they go underground sees this part of the national park. # 3: My friend and I took the optional King's Palace guided tour (which includes the scenic rooms) and it takes about 1 1/2 hours, and a park ranger is there to describe what one is getting to view. One must be able to not only walk a mile but be prepared to descend and later ascend the equivalent of eight stories in height. One needs reservations for this optional tour and having seen it; I would highly recommend taking advantage of it if at all possible. We skipped walking down into the canyon just for time constraint reasons and took the elevator instead. Everyone takes the elevator up out of the canyon no matter which way they decide to enter the canyon. After spending about four hours underground at Carlsbad Caverns my friend and I took the scenic nine and a half mile one-way tour along the Walnut Canyon Desert Drive which is on a gravel road above the canyon. For those who wish to backpack and explore this primitive backcountry, there are more than fifty miles of trails in the national park. We merely drove and stopped along the way to look at the desert scenery as our next destination was Cloudcroft where we had reservations for the night at The Lodge. Many people try and time their visits to Carlsbad to see the seasonal emerging of the thousands of bats in the evening from the cavern. It reputed to be quite a sight! We had more miles to travel so elected not to stay for this evening nature show. Awe-inspiring certainly fits what we saw underground at Carlsbad Canyons National Park in New Mexico. 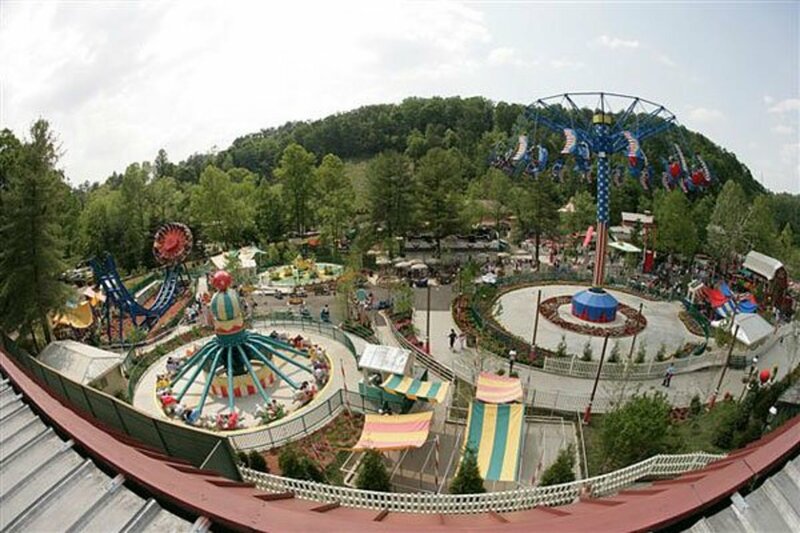 It is indeed worth a visit if you ever find yourself in that area of the United States. I am inserting this photo of a non-copyrighted postcard picked up by my grandparents as they traveled in these same areas many decades ago. On the back was the handwritten notation "Wed., Dec. 30th - Ate dinner." 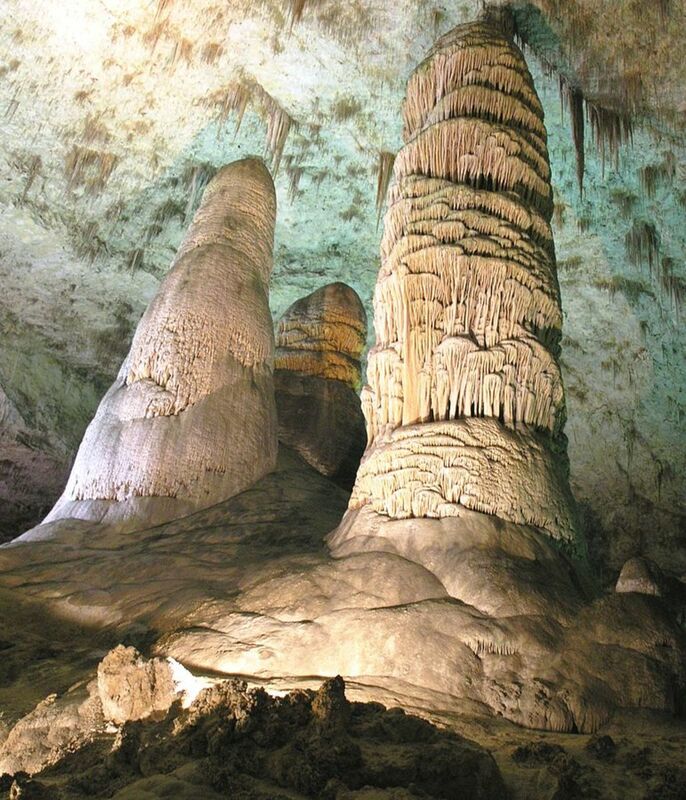 Have you visited the spectacular Carlsbad Caverns National Park? Hope that you do get to visit Carlsbad Caverns someday. It is simply amazing! 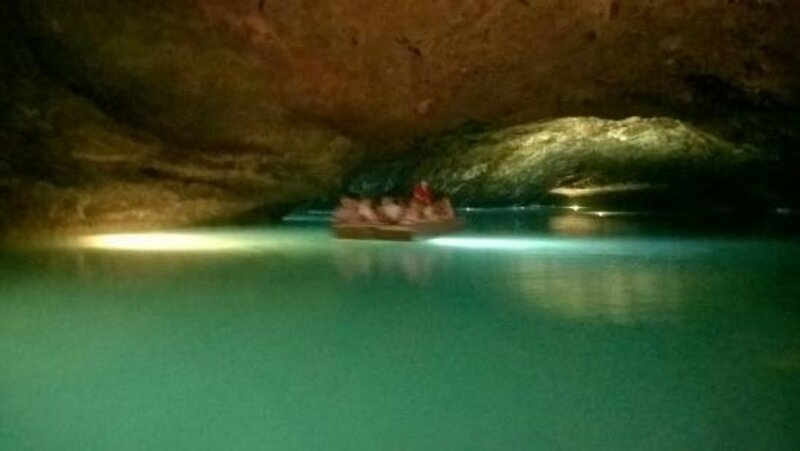 Nice that you have already visited a limestone cave. All caves are fascinating in my opinion. Thanks for your comment. Peggy, I have also been to limestone cave and it was an amazing experience. You write about places that exist in my imagination, and I'm dying to turn it into a reality. Of all the caves I have toured, Carlsbad Caverns are the most exceptional. They are all you say and more. Your photos are fantastic as always. If a person tours only one cavern in their life, Carlsbad should be that one. Voted up, BAI, 5 more stars, and will share! Nice to know that this hub about Carlsbad Caverns gave you the extra incentive to vacation there a bit sooner rather than later. 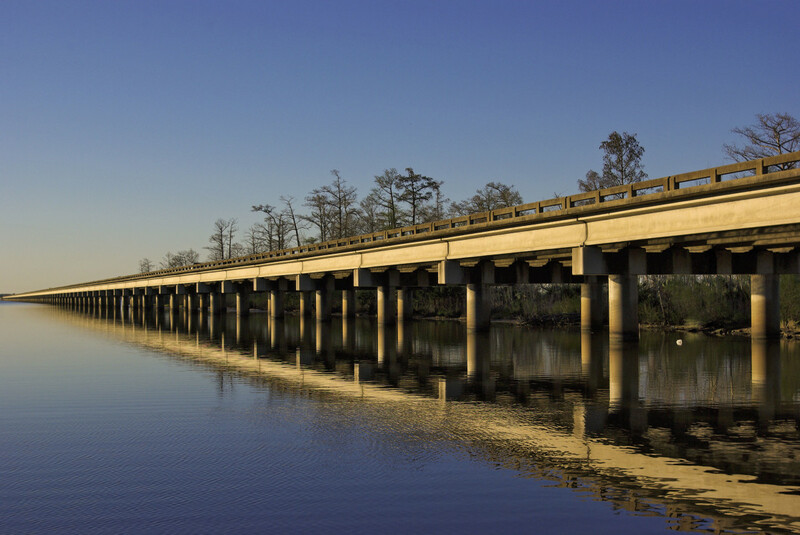 There are many interesting sites along the way from where you live if you are planning on driving. Close to Carlsbad Caverns is White Sands, New Mexico. Be sure and see that as well. Thanks for your comment and vote. That is a good way to do it when you make usual trips along the same roads back and forth...to fit in visiting something out of the ordinary. 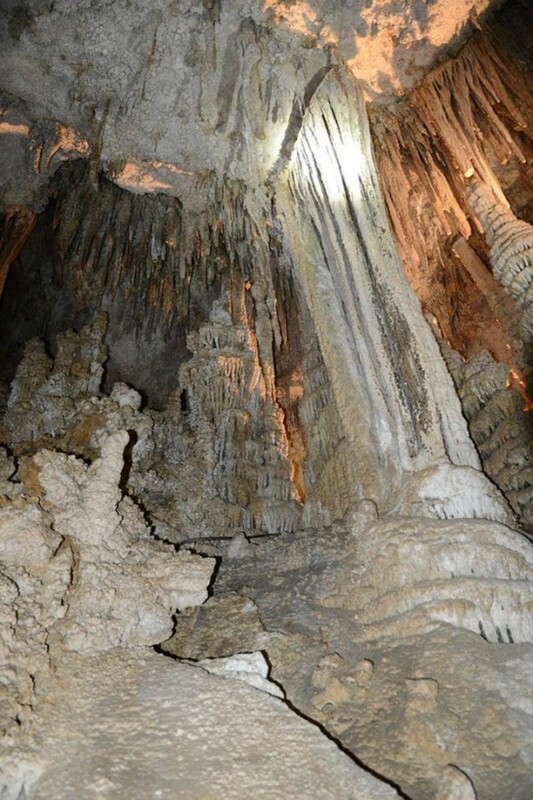 Carlsbad Caverns will fill you with wonder! It is definitely worth a special visit! Thanks for your comment and share. Very well done! My husband and I have been talking about taking a trip to Carlsbad Caverns as a vacation. This has really inspired me! Voted up. Yes...huge caves like Carlsbad Caverns National Park certainly take a long time while in formation. Of course they are ever changing over time. Wonder how many caves have yet to be discovered around the world? Those Camuy Caves in Puerto Rico are certainly beautiful ones and quite different from Carlsbad which is so deep underground. Thanks for your comment, vote + share. It is really hard to appreciate the length of time necessary to form these caves. This was a very interesting Hub. I enjoyed learning about Carlsbad Caverns and how the caves were formed. I enjoyed the Camuy Caves in Puerto Rico, but they were not as deep and big as Carlsbad. Very informative Hub. I voted it UP, and will share. 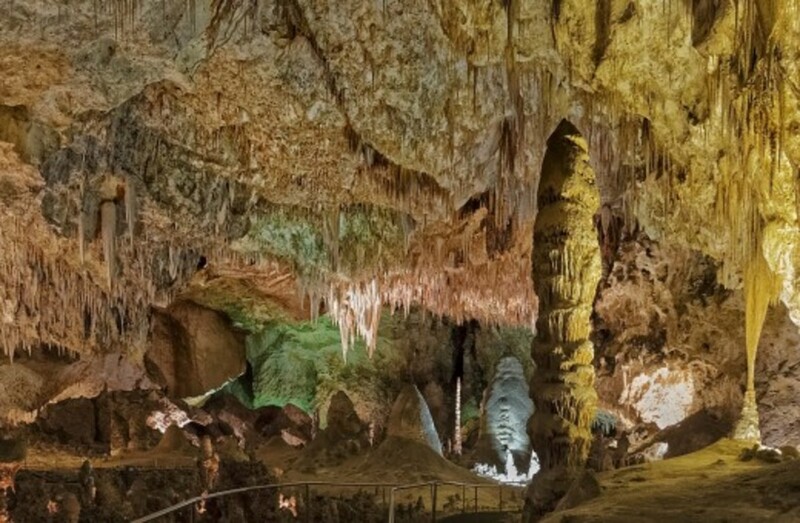 Depending upon the year you visited Carlsbad Caverns, it might be much more highly illuminated now which makes seeing the stalagtites and stalagmites much easier to see and enjoy. Thanks for leaving a comment. That would be interesting tying the actual location of the cave with the Tom Sawyer novel and hideout location for Jesse James. You would do a good job with it. Just IMAGINE if a bandit used Carlsbad Caverns as a hideout! Wonder if that ever happened? I was there as a child. I loved it. But after reading your hub, I think I'd love it even more now. It has been many yeas since I saw that cave. It might have Hub potential. I hadn't thought about it. It's interest is probably more in the history of it than the geology. Mark Twain used it in Tom Sawyer and Jesse James used it as I hideout.I'll give it some thought. Have you written about the cave in Hannibal, Missouri? Would be interesting! 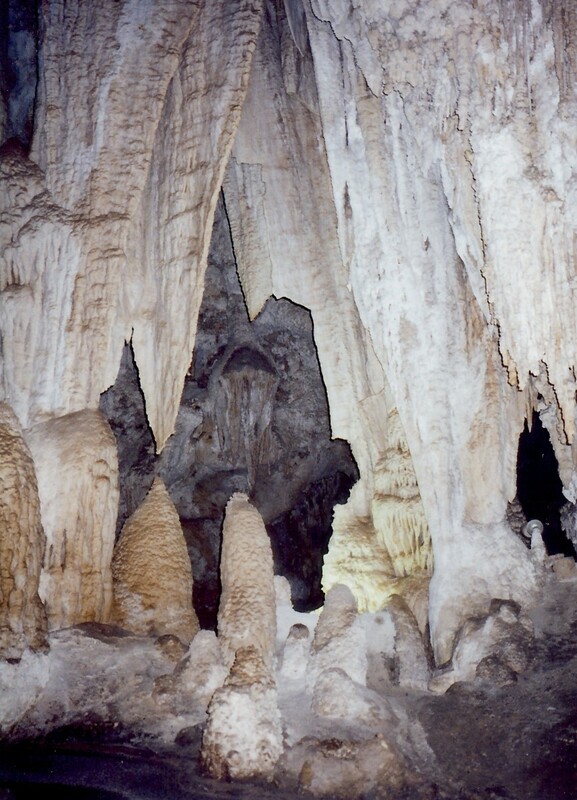 Thanks for looking at this hub about Carlsbad Caverns National Park. You have that correct when you say it is big. Thanks for your comment. 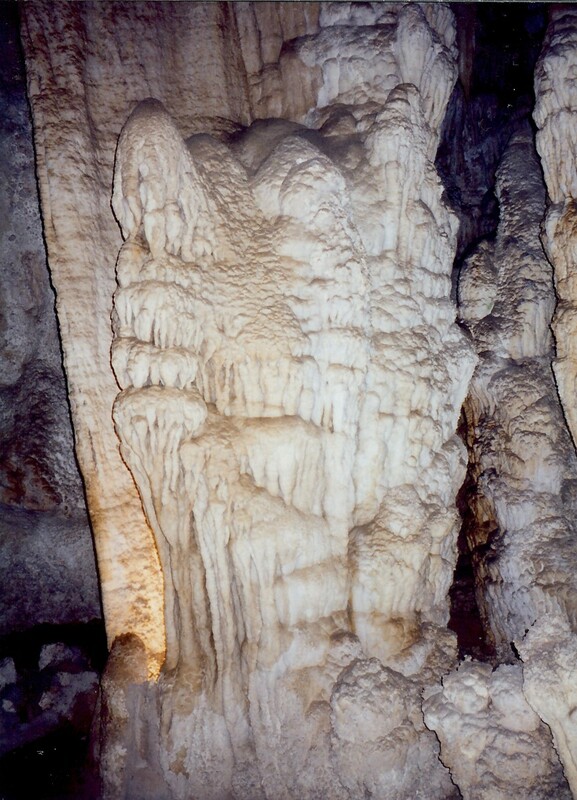 Carlsbad Caverns look very interesting. We are not too likely to get there but caves in general are interesting such as the ones in Hannibal, MO that i visited many years ago. Not as big but interesting anyhow. Glad that you appreciated this hub about Carlsbad Caverns National Park in New Mexico...especially since you just celebrated your anniversary there. (My husband and I got married in October also!) My friend and I did not have the time to explore Carlsbad as you did as we had reservations ahead of us, but enjoyed it none-the-less. That big room is really something! Glad that you go to enjoy Carlsbad. You and your wife are quite the nature lovers! I have been in several caves, mostly wild caving on my own, but the formations and just he sheer size of this system amazed me. We just visited in October for our anniversary. We started at the "Bat" entrance and continued all the way down to and around the big room. GREAT hub with lots of information! Just what I've already come to expect from your hubs. Yes, Carlsbad Caverns National Park is an amazing site for sure! Thanks for dropping by and leaving a comment. Carlsbad is definitely not to be missed. It's absolutely beautiful. 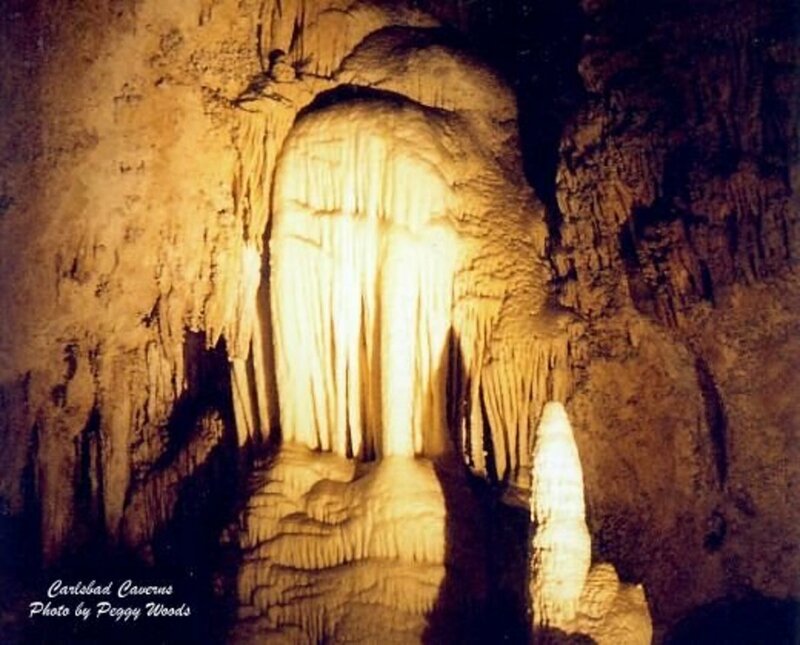 Then you would LOVE Carlsbad Caverns! The word claustrophobic definitely does not fit Carlsbad. The rooms open to the majority of the tourists are immense! In fact, the Great Room that most tourists see is the 2nd largest known cave room in the world. No one would feel claustrophobic unless they do so in elevator rides which one must take to the surface. This all keeps traffic flowing in one direction. Thanks for viewing and commenting. Wish I lived near enough to visit. I love those sort of caves although they can be a bit claustrophobic. Thanks for commenting on this Carlsbad Caverns hub. Nice to see a new face here! 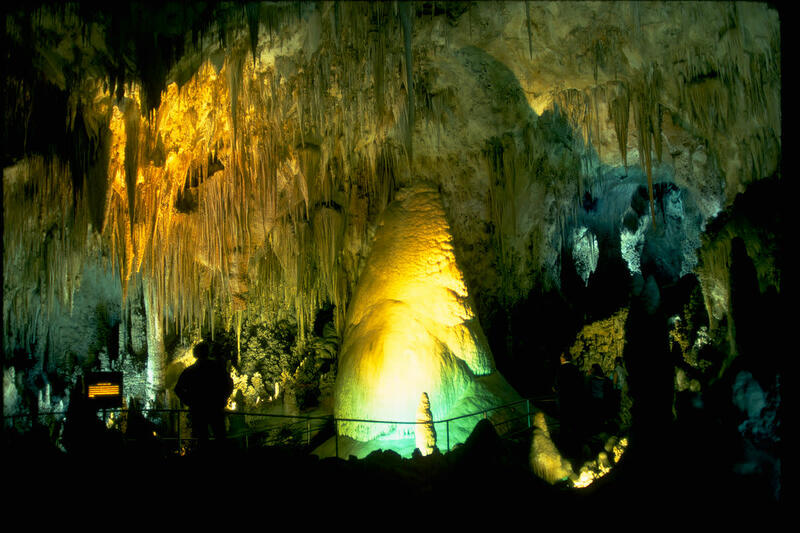 If Carlsbad Caverns in New Mexico reminds you of Jeita Grotto in Lebanan, I believe we can all agree that it must also be a beautiful place to visit. Thanks for this information! I always make daily notes when on vacation and also pick up brochures, etc. of things we are seeing. One of the first projects when I get home is to assemble the photo album. In doing these hubs, it is pretty easy to pull some photos and relive our memories of visits like this one to Carlsbad Caverns National Park. Happy to hear that you and others are enjoying hubs like this. I am reliving the trip again also...so fun for me. Thanks for the comment. This is another great hub, both the story and the pictures. You still remember the details of those places although you did it many years ago. 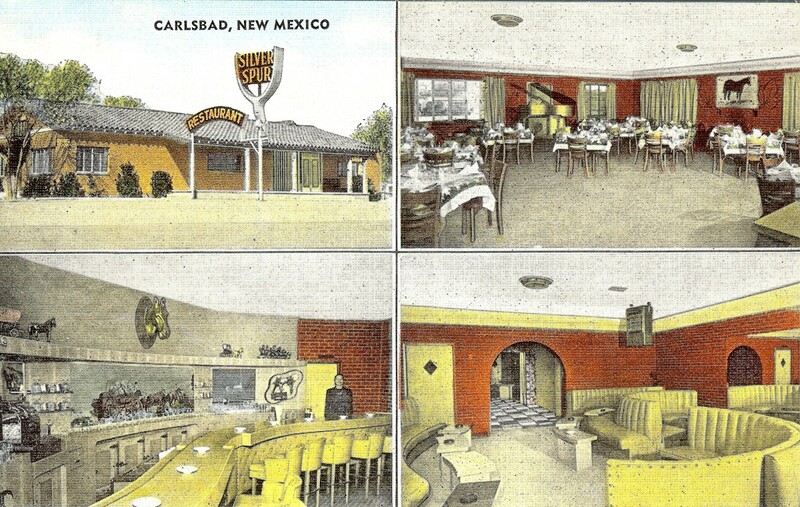 Maybe someday your wish of visiting Carlsbad Caverns will become a reality. Happy that you liked these pictures. Thanks! You've got a point there! LOL Glad that you liked these photos from Carlsbad Caverns National Park. Thanks for the comment. Great pics and interesting information, Peggy. That "Venus Breast" is great! I'm glad they didn't name some of these after other body parts, though. :) I enjoyed it. The scenery in Carlsbad Caverns is truly awe inspiring. If you liked these photos, you would be overwhelmed by seeing this New Mexico national park in person! Thanks for the comment. It is awe-inspiring and fantastic sceneries! Arizona certainly has a great number of attractions and so does New Mexico. You will enjoy it when you get to go there and explore someday. Judging from your comment, you must have visited Carlsbad Caverns in person? As you say...it IS awe inspiring! Thanks for taking the time to comment. Yes, I would imagine children would love this place...especially watching the hundreds of thousands of bats emerging from the cave at dusk. 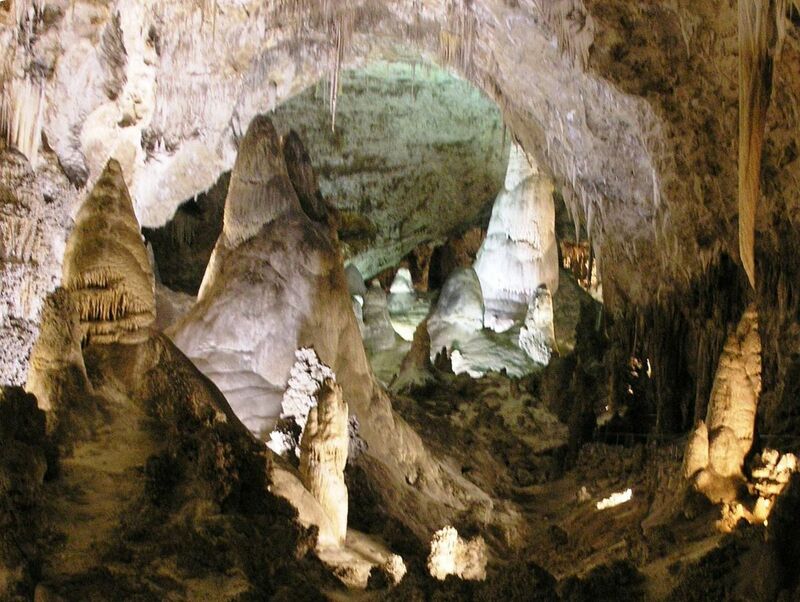 Carlsbad Caverns would make an indelible impression on anyone's mind due to its immensity and grandeur. Thanks for commenting. Unbelievable is a good word to describe the beauty found in Carlsbad Caverns. While some of my pictures turned out fairly good...this must be seen in person to realize the grand scope of the place. Thanks for the comment and glad you enjoyed this. Hope you get to Carlsbad Caverns National Park and get to see even more of New Mexico as you wish. You won't be disappointed! Thanks for the comment. We enjoyed visiting Arizona and I hope we get to see New Mexico in the future. You summed it up beautifully. Carlsbad Caverns is truly awe inspiring. wow! fascinating read! looks like the ideal place for an adventure. And something kids would love too. I must visit these one day...! thanks for posting. Fantastic, beautiful and unbelievable. That is all I can say. Thank you for sharing. What a beautiful scenic hub, Peggy! I sure would love to visit New Mexico and Carlsbad Caverns now. Thank you!